Location cannot be beat. In the best part of thriving Wesley Heights. Close to the city, walking distance to the Rhino Cafe and the new brewery. Walk to Frazier Park with the dog or a little further and you are in the city. The possibilities are endless. Home needs updating, has been in the family for a long time. 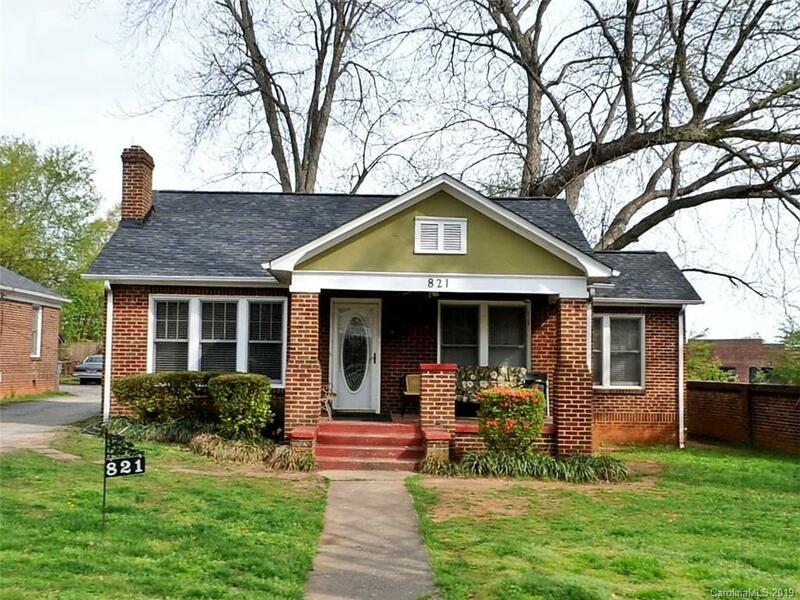 Solid brick, roof only a few years old, HVAC newly installed, replacement windows. Ready for you to re-imagine. The Duplex next door, 817/819 is also for sale in a separate MLS listing.